Am I missing something. Why are UK amazon seller accounts expensive to buy on here? I get them far cheaper. Verified and with online bank account. Am I missing something. Why do you care? Why are you buying fraudulently created bank accounts...if indeed it's true. Because we made them correctly with no shady business. Considering amazon is being even more of a pain in the neck this year, prices are going up. Secondly, because creating a verified account takes time. It also requires $$ and a know-how. In addition, you're getting a quality product and you're 100% sure that you'll get your account after payment. 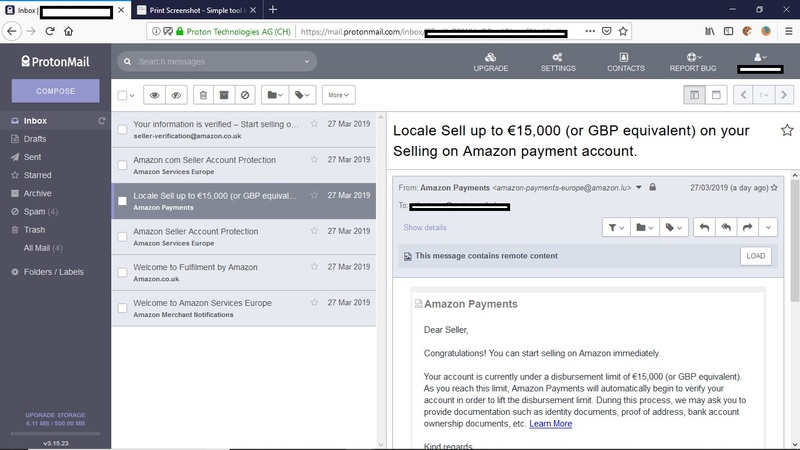 I actually had a few clients, who said they purchased accounts somewhere else and one of them has got his account with some Chinese details and got suspended shortly after purchase. Another one didn't even get his account (aka got scammed). 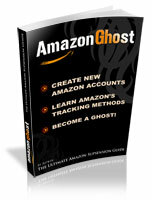 You made a stealth amazon with no shady business...The very act of making stealth account is shady. Because (minus the time waiting for bank verification) I can make a verified amazon acc in 20mins). Yh because all amazon, paypal, bank accounts on here are legit..Why are you on this forum. Well in relation to where I can get them they're expensive. No it doesn't. They can be done in 20 mins if you have the 'know-how'. My apologies, I thought you said you could 'get' them cheaper when all you've done is open an Amazon account using your own details. We all know if you really were creating stealth accounts you're not doing it from scratch in 20 mins nor are you opening viable UK bank accounts.